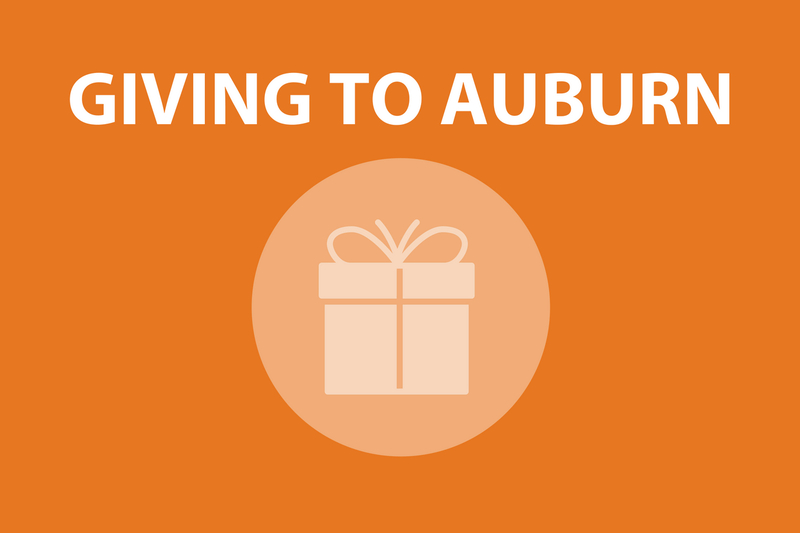 JCSM is a co-sponsor with the Department of Foreign Languages and the Office of International Programs- Auburn Abroad for these screenings. These films are all available with English subtitles. The Spanish Language Film Series was made possible with the support of Pragda, the Secretary of State for Culture of Spain, and its Program for Cultural Cooperation with United States’ Universities. Trailers and more information are listed below. Please note: our online ticketing system is currently experiencing technical difficulties. Admission is free. Auditorium seating is limited and available on a first-come, first-served basis; we recommend that you arrive early and fill in all available seating to serve as many visitors as possible. ticketing and advance registration is encouraged. Based on the actual events of a 1994 bombing in Buenos Aires, God’s Slave follows Ahmed, trained since childhood as an Islamic terrorist now assigned to execute a suicide bomb at a synagogue; and David, the cold-blooded Israeli special agent who will stop at nothing to prevent the attack. But neither man is defined solely by their extremist views. Ahmed, posing as a doctor, lives happily with his wife and young son; though David’s marriage is on the rocks, he remains devoted to his wife and daughter. With time running out before the attack, David zeros in on Ahmed as a suspect, his investigation culminating in violent, if unexpected, consequences. Despite the fact that 20 years have passed after the attack, God’s Slave couldn’t be more current with news of the “death” of Alberto Nisman, the Argentine federal prosecutor who had been investigating the case for ten years. Four days prior, he had accused the President of Argentina, Cristina Fernandez de Kirchner, of covering up and protecting the perpetrators of the bombing in exchange for Iranian oil. 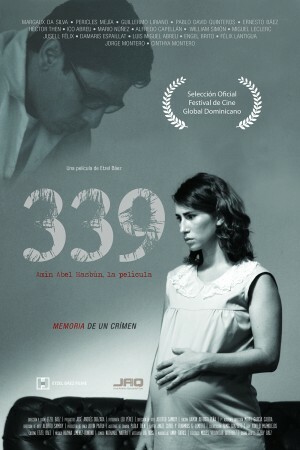 Based on a real story, 339 Amín Abel Hasbún. Memory of a Crime is an intriguing account of the murder of Amín Abel Hasbún, a brilliant student leader in the Dominican Republic accused of kidnapping U.S. Embassy official J. Crowley. Hasbún was one of many young leftists fighting against the government of Dr. Joaquín Balaguer, who favored a repressive regime. With a plot that involved the CIA and the Dominican Republic Police Force, the film does an excellent job at deconstructing the events that took place the morning of September 24, 1970, when Amín, his wife and 2-year-old son received the fatal visit of the police and country’s District Attorney. 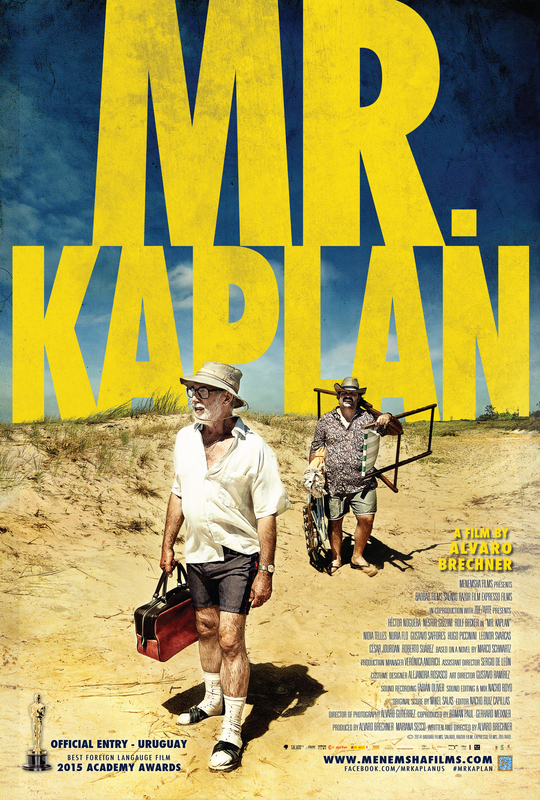 Uruguay’s official selection for Best Foreign Academy Award, Mr. Kaplan follows Jacob Kaplan’s ordinary life in Uruguay. Like many of his other Jewish friends, Jacob fled Europe for South America because of World War II. But now, turning 76, he’s become rather grumpy, fed up with his community and his family’s lack of interest in their own heritage. One beach bar may, however, provide him with an unexpected opportunity to achieve greatness and recover his family’s respect in the community: its owner, a quiet, elderly German, raises Mr. Kaplan’s suspicion of being a runaway Nazi. Ignoring his family’s concerns about his health, Jacob secretly recruits Contreras, a former police officer whose loyalty far exceeds his honesty, to help him investigate. Together, they will try to repeat the historic capture of Adolf Eichmann: by unmasking and kidnapping the German and secretly taking him to Israel. Asier and I tells the story of the friendship between Aitor and Asier Aranguren from their time growing up together in the conflict-affected and politicized eighties of Pamplona. Eventually, Aitor moved to Madrid to pursue his dream of becoming an actor and Asier joined the terrorist group ETA. Years later, Asier was arrested and interned in a French prison, where he was detained for eight years. 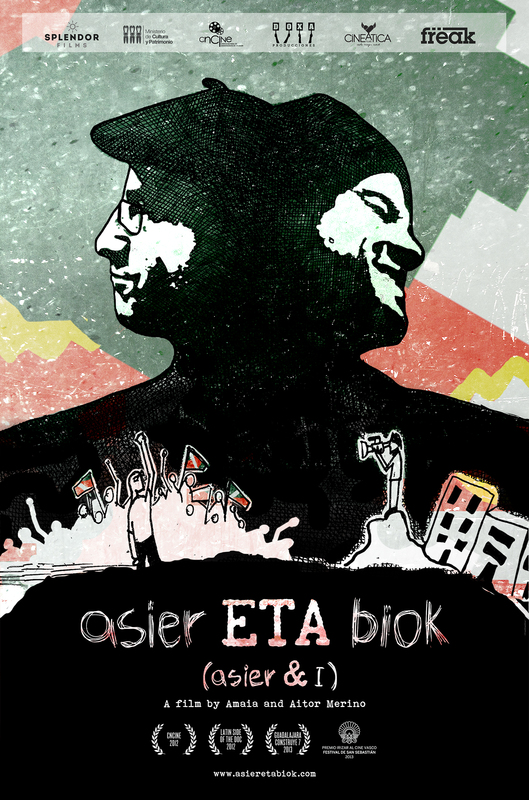 When Asier was released in 2010, Aitor wanted to recover his relationship with his childhood friend and try to understand what could have led to him to join ETA, so he went to his release in France with a camera in order to tell this story. Beyond the story of Asier, Aitor, and the Basque conflict, the film raises universal questions: can we justify blood crimes on the name of an ideal? Can friendship transcend ideology and political extremism? Narrated with humor and cinematographic devises such as direct address, Asier and I does an excellent job at keeping the spectator engaged throughout the film. The documentary remained in Spanish theaters for an impressive four months. Rising Venezuelan actor Edgar Ramírez stars in this biopic of one of Latin America’s greatest figures. Simón Bolívar fought over 100 battles against the Spanish Empire in South America. He rode over 70,000 miles on horseback. His military campaigns covered twice the territory of those of Alexander the Great. But his army never conquered – it liberated. 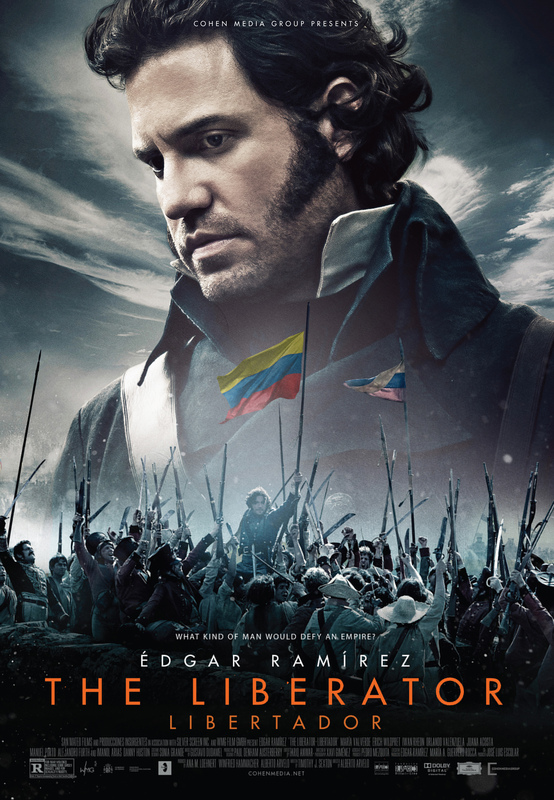 The most expensive Latin American film ever produced, The Liberator is a riveting portrayal of the man who led Venezuela, Colombia, Panama, Peru, and Ecuador toward independence. The Liberator was shortlisted with other eight titles for the Best Foreign Academy Award and was the favorite Venezuelan film at the local box office. The film was seen by 697,000 spectators in Venezuela.